Selling your music on iTunes has never been easier! ADED.US Music Distribution will get your music on iTunes and over 1,000 other stores all over the world for $100 via their Ultimate Package deal. You can put your music on iTunes, Apple Music, Spotify, Google Play, YouTube, Rdio, Microsoft Groove Music Pass, and more. 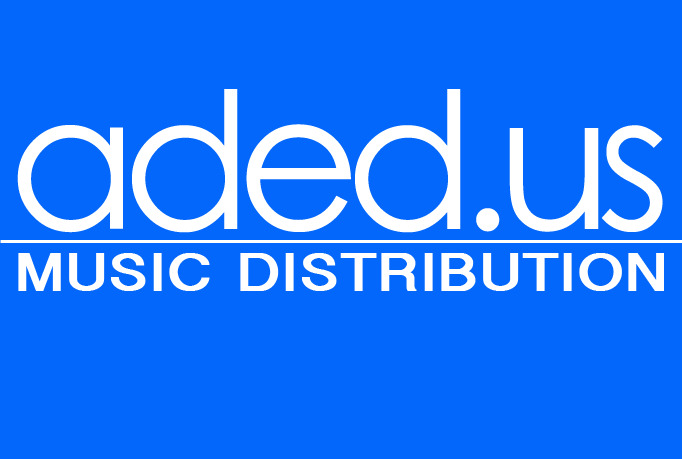 Signing up with us and making ADED.US your official music distributor is a 5-step process. As long as you are familiar with this 5-step process then you will be able to submit your music for distribution and we will upload your music to iTunes and all the other stores. Click here to sign up.